Quiet place to get some fresh air away from the city. 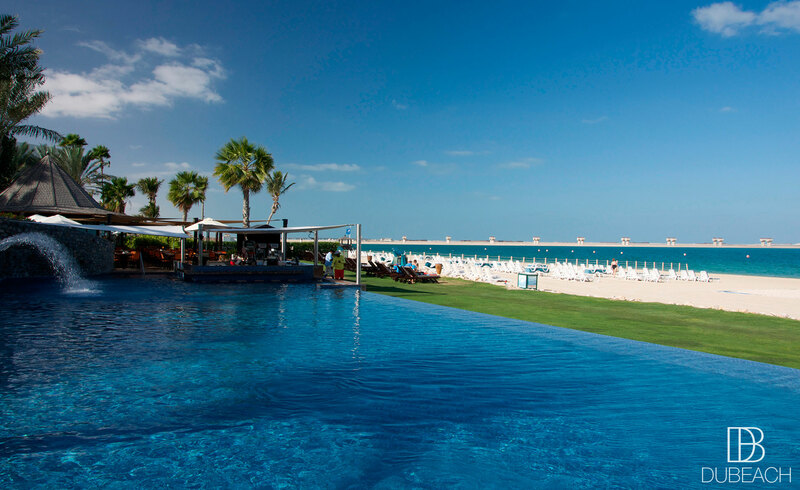 JA Jebel Ali Golf Resort is a window opening naturally onto the sea. 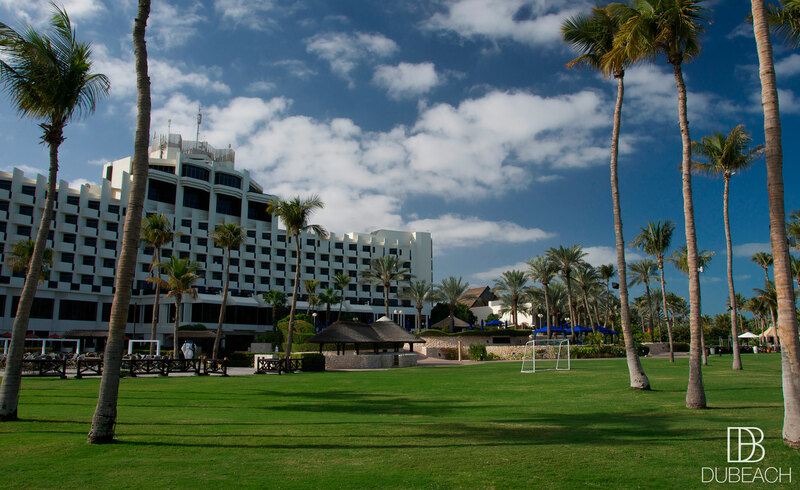 The palm trees and the exotic gardens will provide the perfect touch for the most relaxing day. 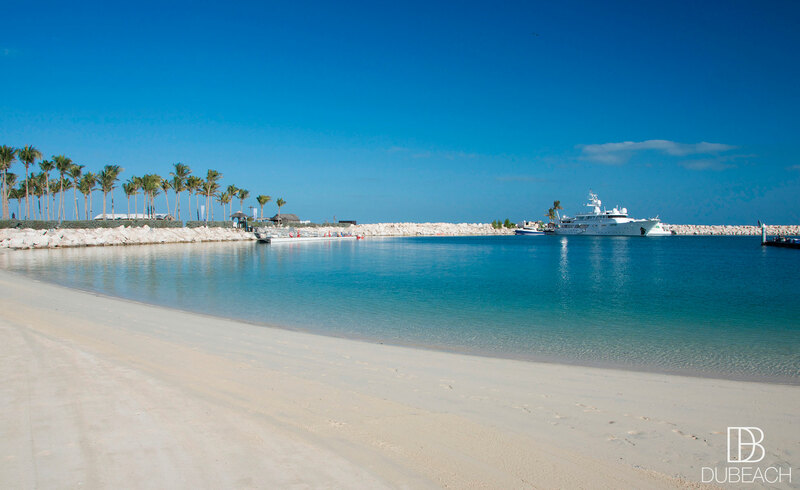 Great choice for watersports (windsurfing, wakeboarding, kayaking…) and amazing Golf. Note: Lunch available at La Fontana Restaurant only. Swim wear is not allowed in the restaurant.